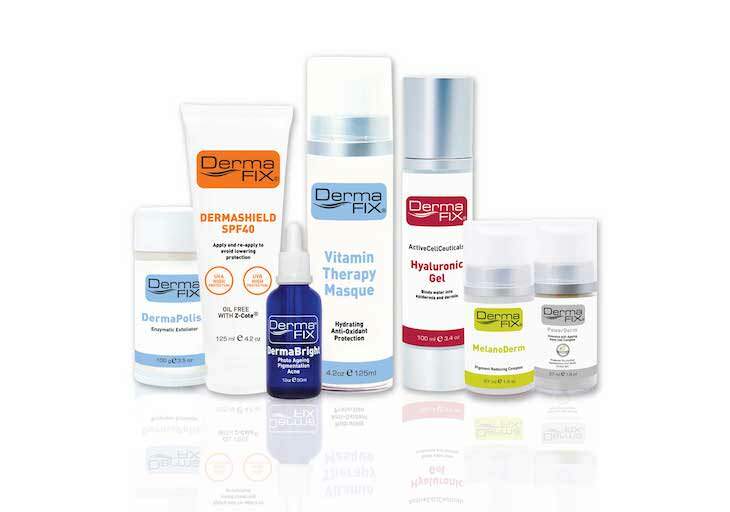 Win a Customised DermaFix Skin Care Product Hamper Valued at R2000! 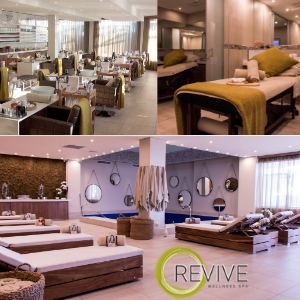 You are at:Home»Competitions»Win a Customised DermaFix Skin Care Product Hamper Valued at R2000! DermaFix is driven by a vision to provide consumers and skin care professionals with products that make a real difference and generate effective results. 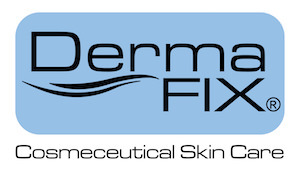 DermaFix is a proven leader in quality Skin Care products that deliver results. The product lines for face and body are the result of more than 30 years of continuing extensive research, development and time-proven product use. DermaFix Cosmeceutical Skin Care focuses on providing you with innovative formulations and effective solutions for superior skin care at affordable prices. DermaFix is giving you the chance to win a customised DermaFix Skin Care Product Hamper to the total value of R2000! Fill in the form below and tap on Enter Now!